﻿ bethel music promesas no fallaran archivos - Christian Music! | Christian Music! 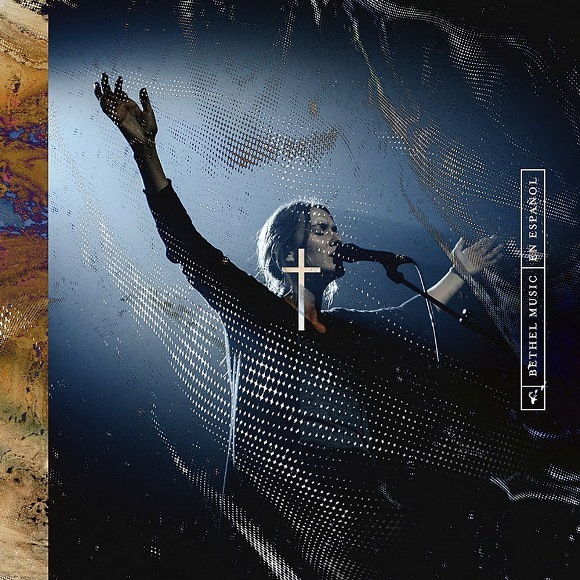 bethel music promesas no fallaran archivos - Christian Music!